Quantum Stone represents the eternal beauty of vintage stone reimagined. An original look never seen before, Quantum Stone evokes the grand cathedrals and basilicas renowned for centuries in Europe. Engineered with Dynamic HD Imaging® technology, these slabs are commercially-rated, and are suitable for interior and exterior walls, floors, bathrooms, countertops, public lobbies, commercial centers and numerous other spaces where design and function are of supreme importance. 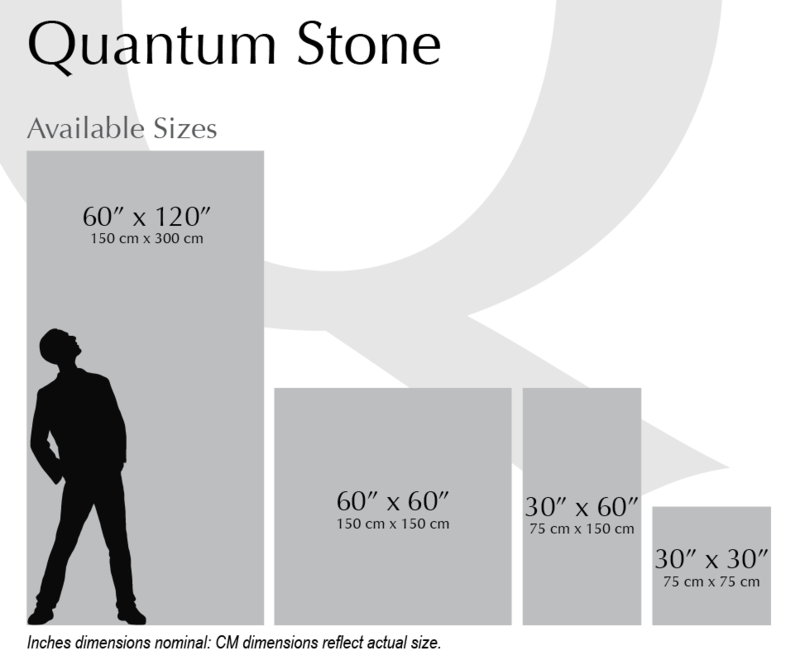 A totally original concept, Quantum Stone is destined to be an instant classic in tile design.